Foam AT-AT Build « Adafruit Industries – Makers, hackers, artists, designers and engineers! The applications of EVA foam seem endless. You can make props, costumes, and even nerdy decor. 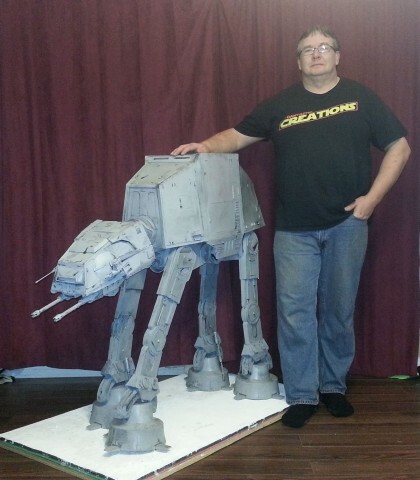 Jamie Young, also known as Foamtastic Creations or Foamtastic Props, constructed an AT-AT from foam. 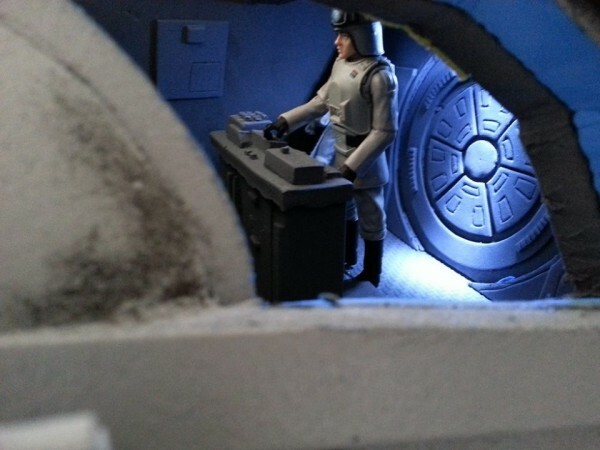 He shared videos of the before and after, and it’s cool to see the vehicle transform from brightly colored EVA foam layers to a gray, weathered Imperial Walker. It looks right at home in the snow. Young left the cockpit of the four-feet tall AT-At open and big enough for action figures to fit in. As you can see from the below picture, he also added lighting.